One Cool Tip .com: Which App is "Apple's App of the Year" for 2015? Apple has announced its "App of the Year" for 2015. It's an app you're already heard about here in One Cool Tip. 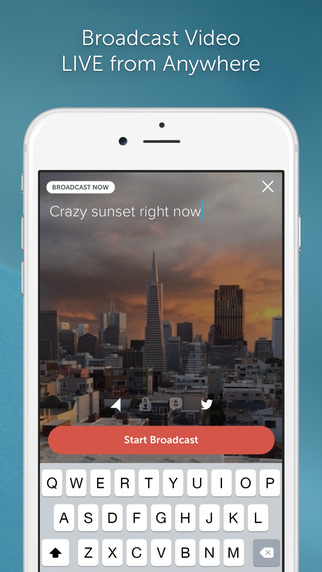 Periscope lets users "livestream" from their Apple iOS device or from their Android device. Broadcasting is the next "big thing" for mobile computing. And Apple's selection of the Periscope app marks a turning point for the capability. Broadcasting with Periscope is easy to do. Users can also discover livestreams via a map on the app. You can download the Periscope app for iPhone HERE and for Android HERE.